A man who sold stolen plant machinery to unsuspecting customers on eBay has been convicted. 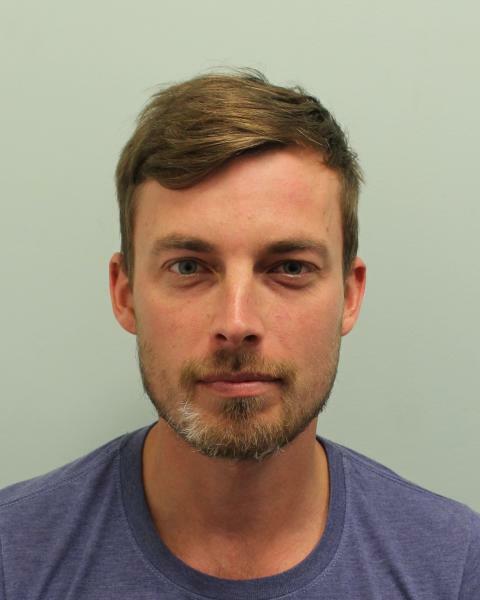 Richard Andrew Lockie, 32 (10.10.86) of Frensham Walk, Slough was sentenced to 15 months' imprisonment suspended for 18 months on Wednesday, 27 February at Isleworth Crown Court. He had previously pleaded guilty to concealing, disguising, converting, transferring or removing criminal property, namely Thwaites dumpers, by means of selling cloned Thwaites dumpers (contrary to s327 POCA 2002). 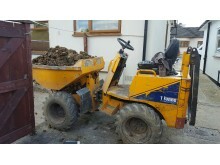 Prosecution Counsel Andrew Evans told the court that in December 2016, the Met's Plant and Agricultural National Intelligence Unit (PANIU) was contacted by an individual who was looking to purchase a dumper - a vehicle used to carry bulk material on building sites - which was on sale on eBay for approximately £7,000. The potential buyer had concerns that the VIN (vehicle identification number) had been cloned. An investigation was launched by PANIU, which established that the eBay seller's account was registered to a Richard Lockie. Detectives obtained a list of all Lockie's sales and contacted the ten dumper buyers in order to examine the machine they had purchased. It was established that every dumper sold by Lockie had been stolen and cloned with fake VIN plates, displaying an alternative serial number. A production order was obtained against Lockie's bank account, which showed the purchasers making bank transfers amounting to over £60,000 to Lockie's account. The money was then swiftly withdrawn from the account in a matter of days. Enquiries by detectives established that the vehicles had been stolen in 2016 from locations across southern England, including Hertfordshire, Cambridgeshire, Wiltshire, Hampshire, Surrey and Thames Valley. The plant thieves have not been identified. 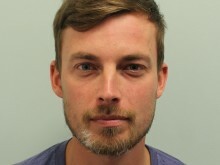 Officer in the case, Detective Constable Anita Sharma, from the Met's Plant and Agricultural National Intelligence Unit, said: "Lockie cynically put these vehicles up for sale online when he knew or suspected that they were stolen, leaving the innocent purchasers out-of-pocket and causing them much distress and inconvenience. "The Met's Plant and Agricultural National Intelligence Unit is committed to tackling plant theft and the criminality associated with it and I hope that today's result sends out a message that we will always seek to end the illegal activities of those involved."